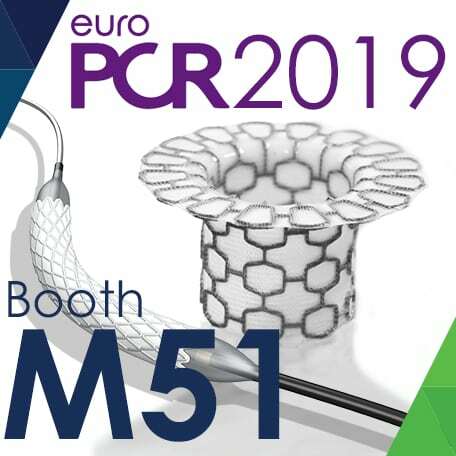 Euro PCR 2019 will take place from the 21st – 24th of May 2019, at Palais des Congrès, Paris, France. 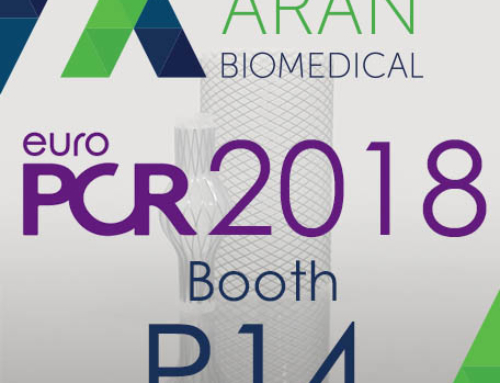 Aran Biomedical will be exhibiting in booth M51, showcasing the company’s product development solutions for cardiovascular implantable devices. 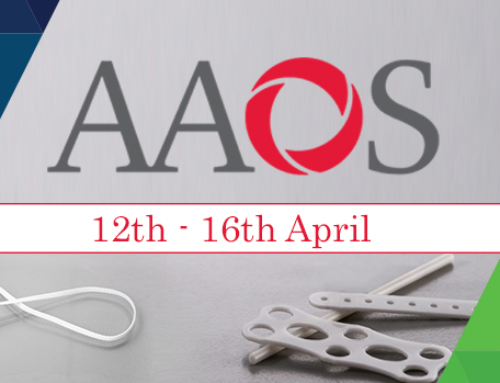 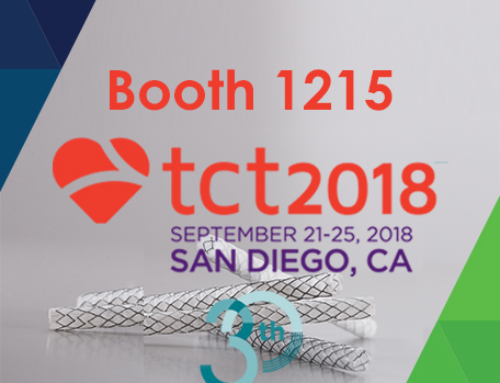 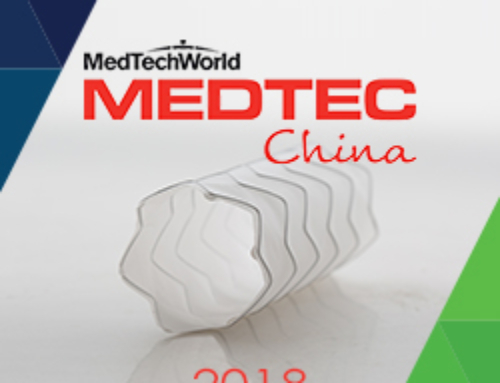 This includes covering of balloon/ self-expanding stents and structural heart implants; ultra-thin polymeric coating of cardiovascular implants, such as occlusion and retrieval devices, as well as knitted and woven medical textiles for use in stent grafts and structural heart implants. 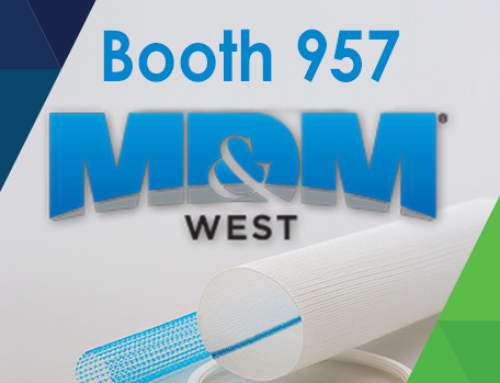 The company also offers advanced braiding from 3 – 96 carrier ends. 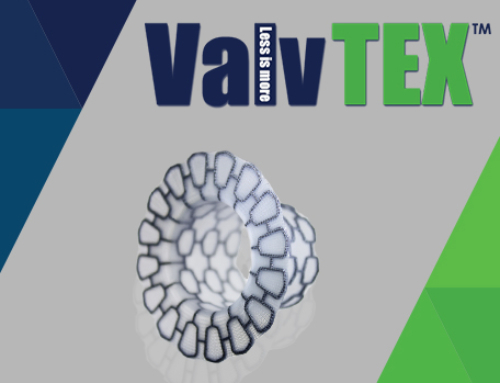 Materials include resorbable polymers, non-resorbable polymers and micro-wires including nitinol and DFT wire.